That is why Unlimited Technology Associates is dedicated to providing quality computer repair services to Maine businesses and residents. Whether it is upgrades or repairs, you can rely on us to get your technology performing at its best. 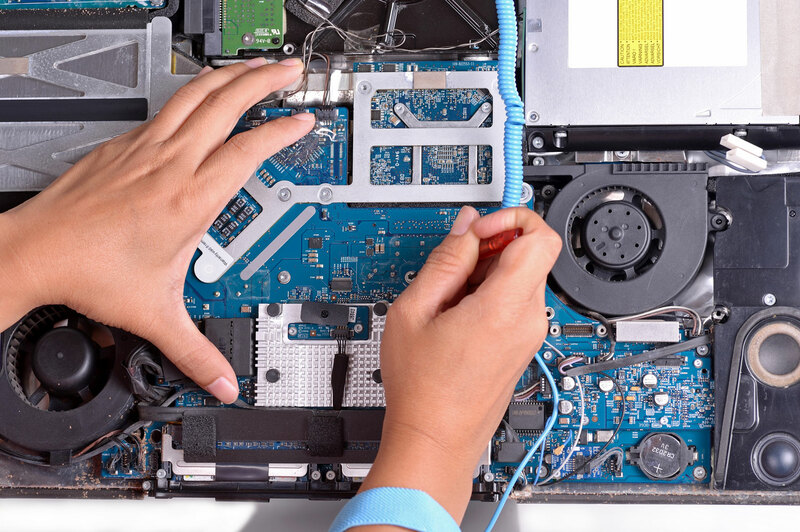 Our team of skilled technicians are trained and certified to work on a variety of devices. Computer Repair is a walk-in service. Service is provided on a first come, first served basis. We require all devices coming in for repair to go through diagnostic testing. We also offer a 90-Day Labor Warranty.